Gently Lifts Stains & Grease including on Washable Delicates! 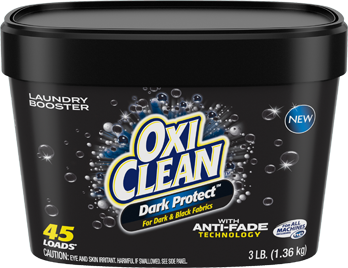 MaxForce™ Foam’s unique thick formula harnesses the power of OxiClean stainfighters to be tough on stains and gentle on clothes! Gently removes the toughest stains, even grease! 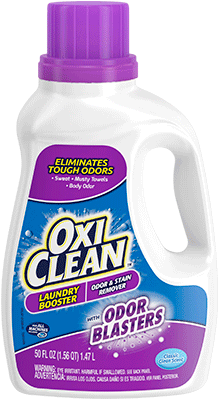 Tackle the toughest dried-in stains! 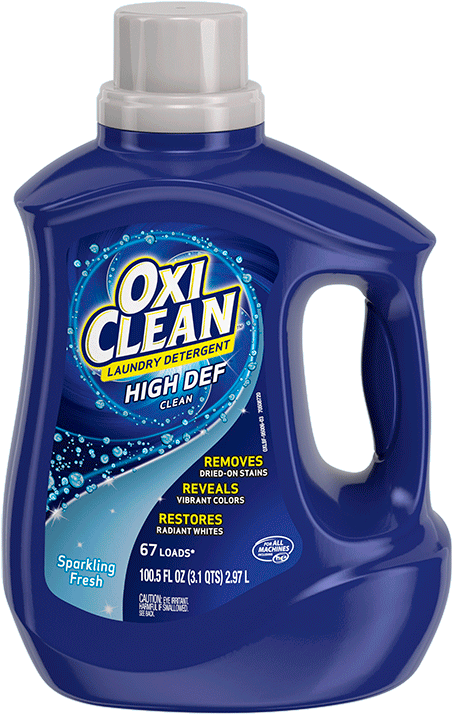 OxiClean MaxForce™ Foam Gently Lifts Stains & Grease including on Washable Delicates! 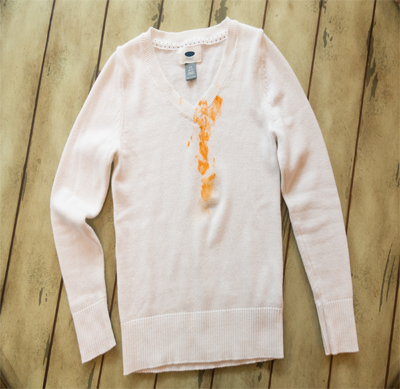 Pretreat tough clothing stains including on washable delicates! Test first in an inconspicuous areas prior to use. 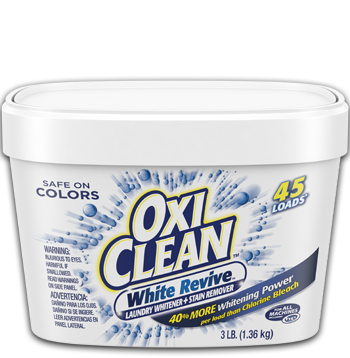 Can be used on all washable whites and colored fabrics, including washable delicates (some colored fabrics may be prone to color change). For fabrics that are prone to color change, do not let stand longer than 5 minutes. 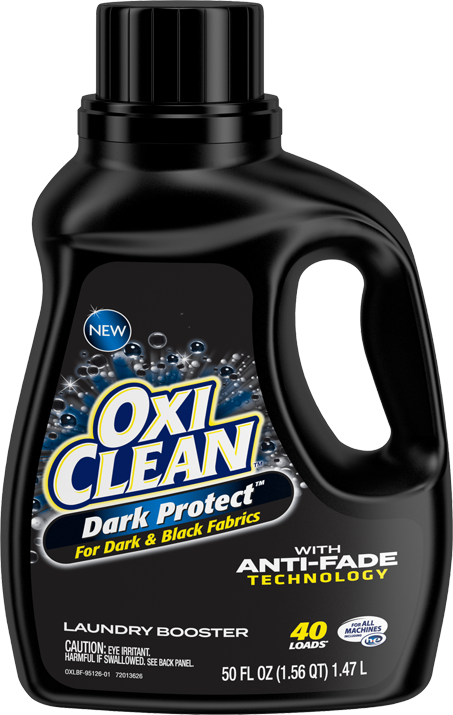 For regular fabrics, treat and wash within 5 to 30 minutes. For delicates, wash within 10 minutes. Do not use on fabrics labeled DRY CLEAN ONLY. Pump foam directly onto the spot or stain and allow to soak into fabric. Let stand 5 to 30 minutes, depending on the severity of the stain. For delicate fabrics let stain no more than 10 minutes. Machine wash with detergent in the warmest water the fabric will accept. For delicates, hand wash or use the delicate cycle. 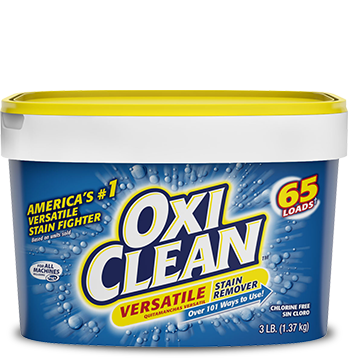 For best results, treat stains with OxiClean™ MaxForce™ Foam Laundry Stain Remover while they are fresh, or as soon as possible. 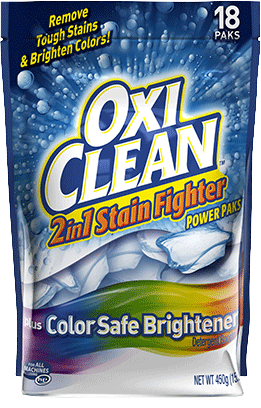 For tougher stains, allow to penetrate for up to 30 minutes. 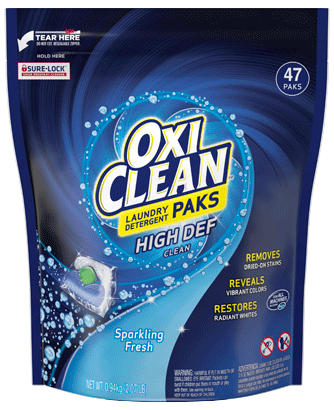 For delicate fabrics, allow to soak into fabric for up to 10 minutes before washing. 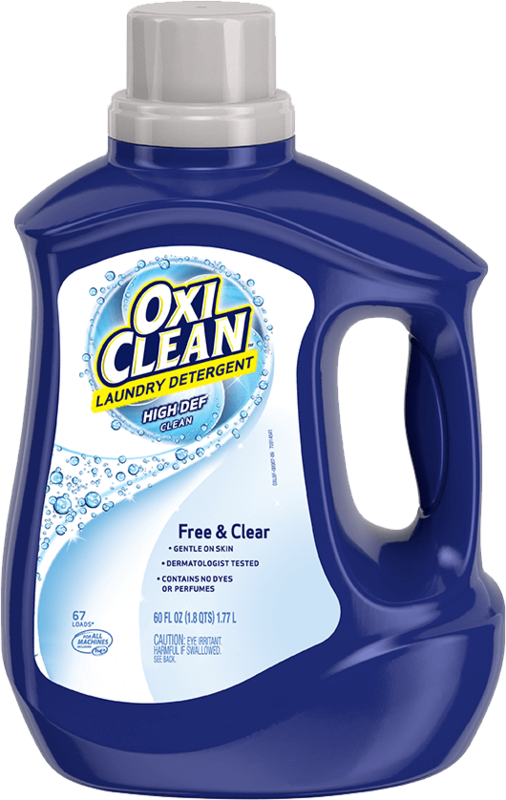 How did OxiClean™ MaxForce™ Foam Laundry Stain Remover work for you?